Two weeks ago, Ro-Ri San and I drove up to the North Shore, very close to the border with Canada. It was a leisurely drive as it is still a little quiet at this time of the year. The popular spots were practically deserted which was kind of nice. Lots of parking spaces every where. 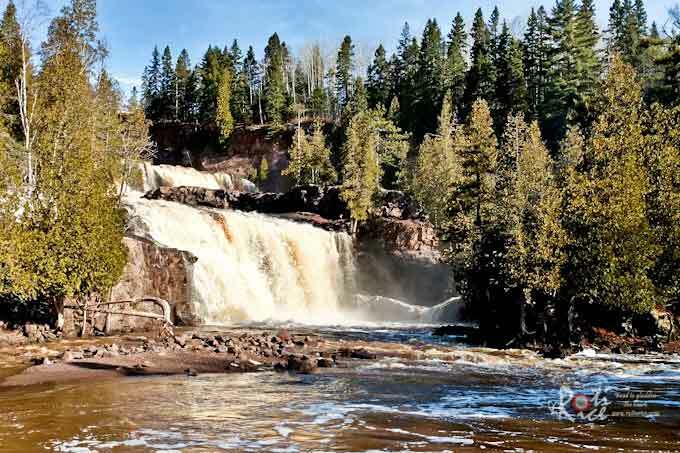 On our way, we stopped at Gooseberry Falls State Park known for its spectacular waterfalls, river gorge, Lake Superior shoreline, Civilian Conservation Corps log and stone structures, and north woods wildlife. The picture below shows the Upper Gooseberry Falls. The last time we visited was in winter some years back and the falls were frozen. It was a nice walk to the falls on paved trails. After the falls we drove on to Grand Marais and stopped there for lunch where I discovered this delicious Hot Dago sandwich. 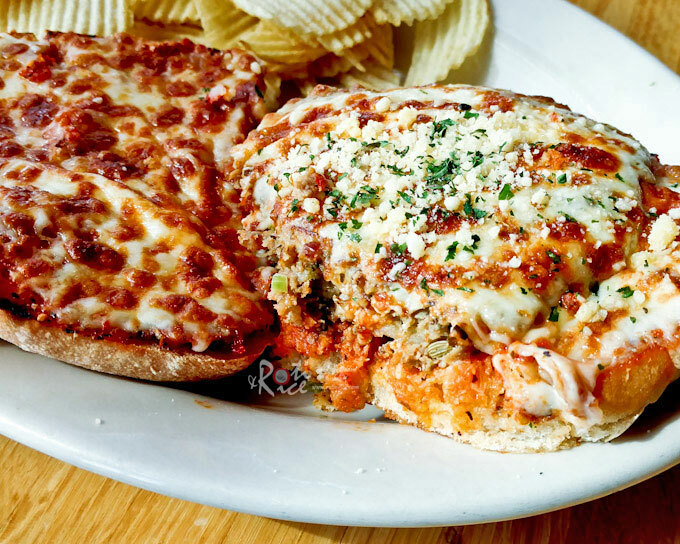 This tasty sandwich consists of a ground beef and sausage patty smothered in marinara sauce covered with melted mozarella. 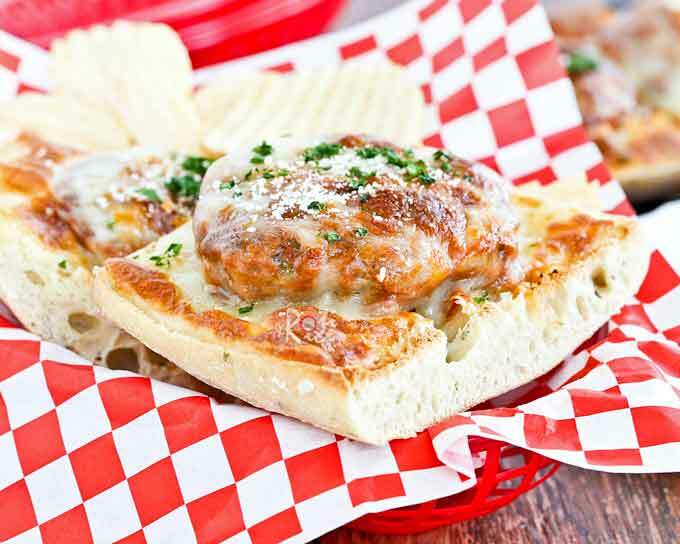 Eating the sandwich is like having a two in one – pizza and spaghetti meatballs. It came out piping hot, just what I needed after that short hike. I knew Ro-Jiro would love this sandwich and I told myself I would make it for him when I got home. Upon doing my “research” for this sandwich I found out that there is some controversy to its name. 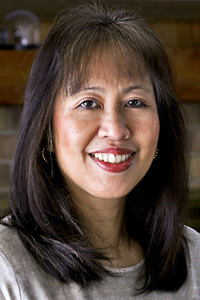 The sandwich originated in a restaurant in St Paul. 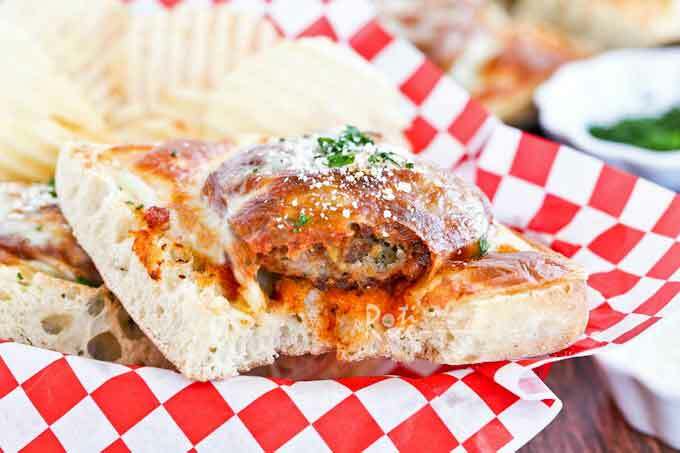 In 2007, there was a lawsuit filed against the restaurant for naming the sandwich “Hot Dago” which is an ethnic slur on individuals of Italian ancestry and origin. The lawsuit ordered the restaurant to remove the name from its menu but it failed because the defendant lawyer argued that the name Hot Dago refers to a sandwich and not to a person. As such the sandwich and name will remain on the menu. Other restaurants like this one in Grand Marais make their own versions because Minnesotans love their meat patties and cheese. 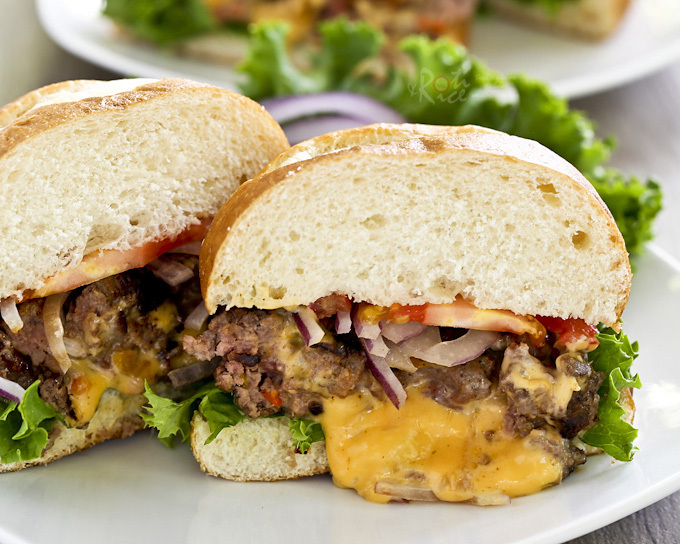 It must be the cold weather because a hot cheesy and meaty sandwich is comfort food. 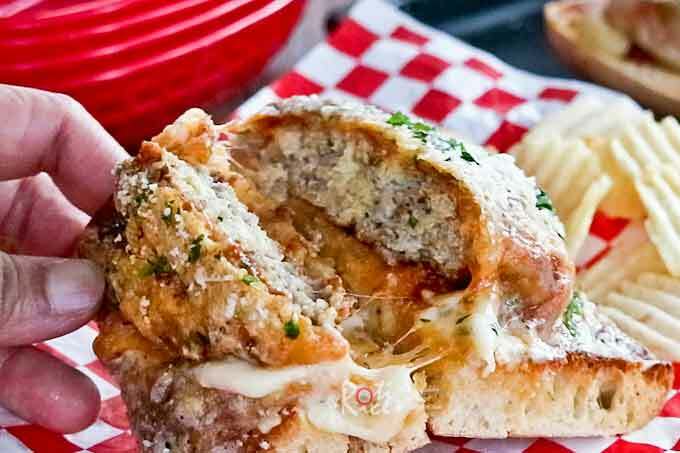 Do also check out this other Minnesotan favorite, Juicy lucy which I have named Molten Cheese Burger on this blog. It is one juicy and tasty burger. This brings us to today’s Hot Cheesy Meat Patty Sandwich, my version of the Hot Dago. I used a half-half mix of ground beef and bulk sausage combined with some breadcrumbs and spices to make the meat patties. Then I smothered them in marinara sauce. For the bread, I used focaccia but ciabatta would also work nicely. Combine ground beef, bulk sausage, fine breadcrumbs, salt, ground pepper, Italian seasoning, and egg in a medium bowl. Mix well. Form into 4 flat patties. Heat 1 tablespoon butter in a large pan over medium heat. Transfer meat patties to the pan and cook for 3 minutes. Flip meat patties and allow them to cook for another 3 minutes. Pour marinara sauce onto the meat patties. Add 1 teaspoon chopped flat leaf parsley. Flip the patties to get them coated with sauce. Turn off the stove. Place ciabatta (or focaccia) on a baking tray. Spread remaining butter onto each piece of bread. Place a meat patty on the top. Spoon remaining sauce in pan onto each of the patties. Then top each patty with a slice of mozzarella to totally cover the bread. You may need to use more than one slice of mozzarella. Broil sandwiches for 3 to 5 minutes or until cheese has melted and is golden. Remove sandwiches from oven. Sprinkle with grated parmesan and remaining chopped flat leaf parsley. 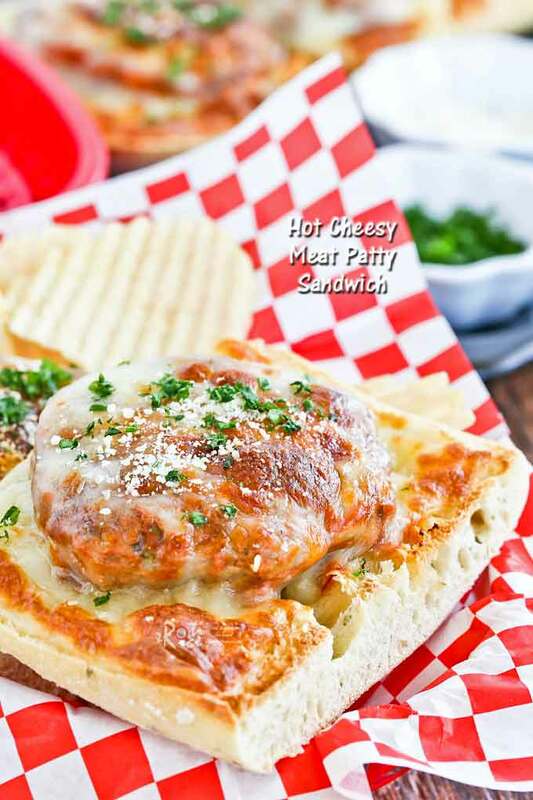 This Hot Cheesy Meat Patty Sandwich is best eaten piping hot straight out of the oven. Do give it a try! After lunch, we headed back south. 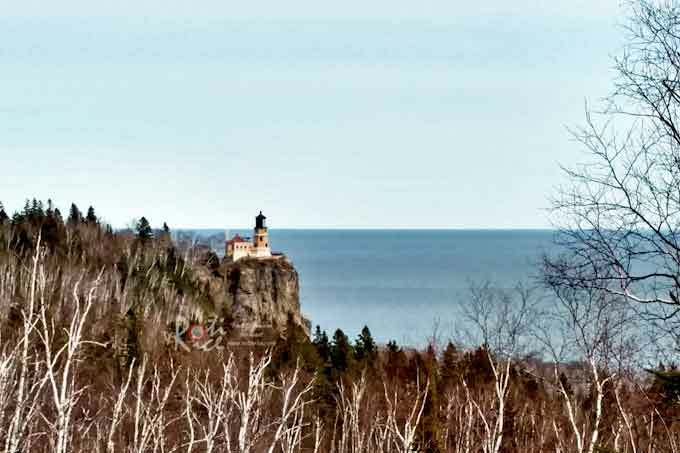 We made a brief stop at Grand Portage to catch a glimpse of the lighthouse. If you are in the area, be sure to check out the various lighthouses along the way. They are a major attraction here.